On Monday, Feb.19, Senate met to discuss funding the After School Specials for their Acapella competition in March and discussed their role in fundraising events. Kai Vogel ‘19 represented After School Specials at the meeting. 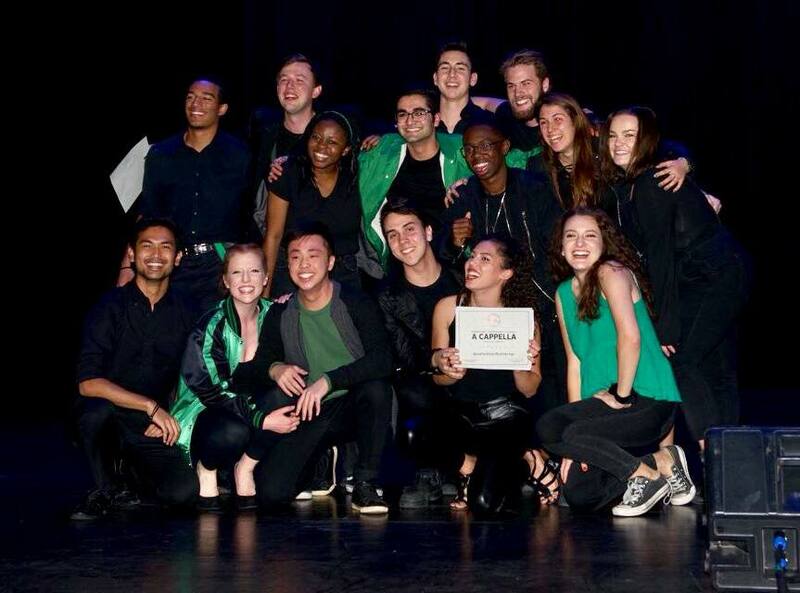 The group has qualified for the ICCA Semi-Finals in Oregon and will have to fly into Portland and take a shuttle to the venue. They requested $2332.50 dollars for travel and food for six CMC student members. Administrative Affairs and Appropriations Committee Chair Connor Bloom ‘19 suggested that Senate funds the group $1000; previously, the largest amount that Senate has funded small groups such as Men’s Ultimate Frisbee is $1000 for six students. This would leave Senate with a remaining budget of $7200. Senate President Pro -Tempore Thomas Schalke ‘18 suggested that the group requests funding from CMC President Hiram Chodosh. Senate decided to table the funding request decision by a week, a final decision pending the amount that President Chodosh decides to grant the group. During Open Forum, Student Engagement Chair Elliot Behling ‘19 questioned whether Senate directly fronts costs for fundraising events. CFO of the ASCMC Executive Board Whit Lippincott ‘19 responded that ASCMC funds are not directed to charity work, but the Board can front costs for more expensive events as long as they are reimbursed.